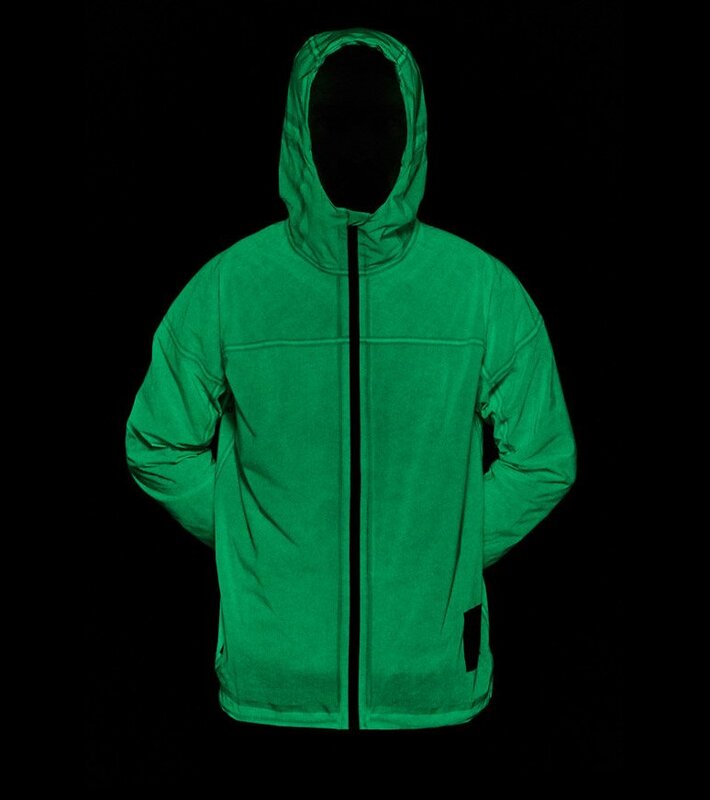 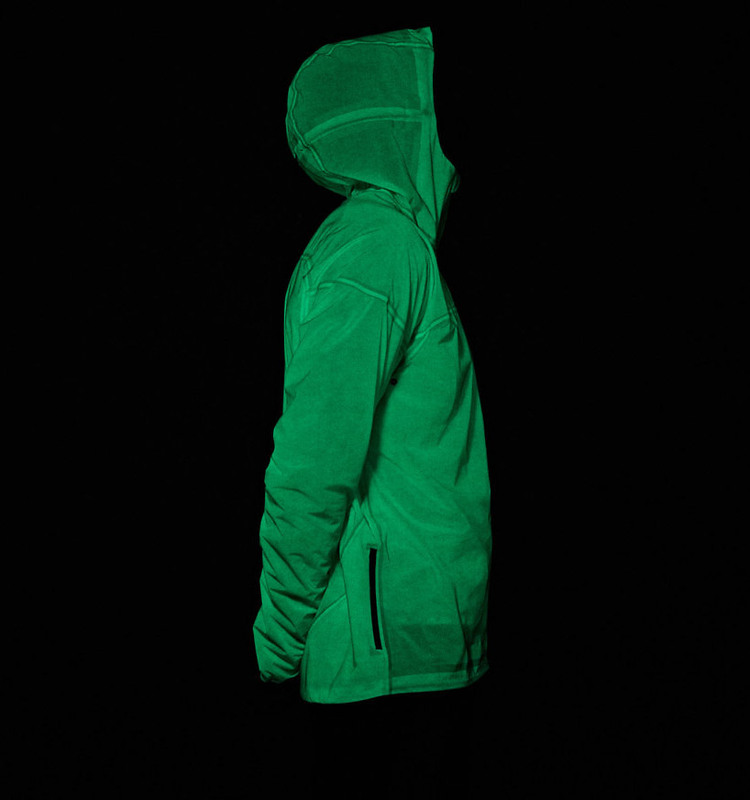 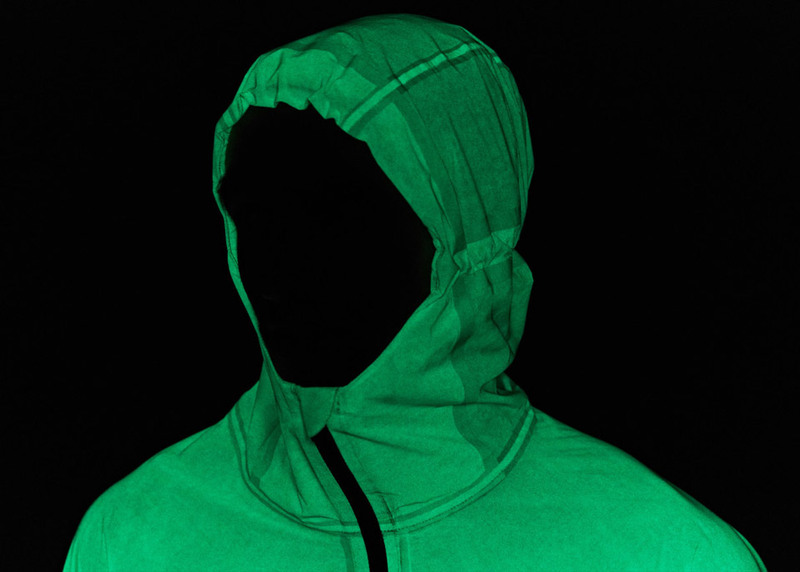 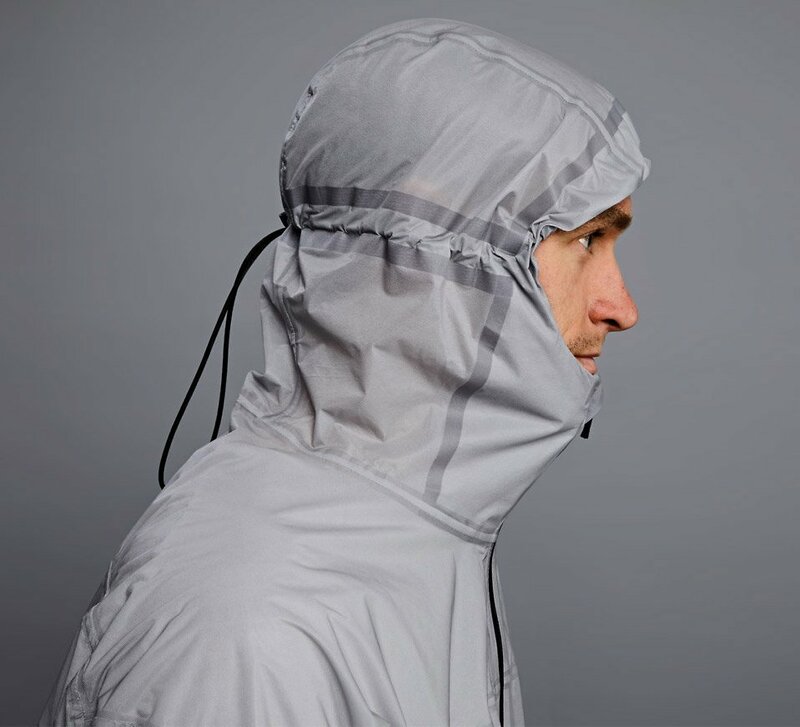 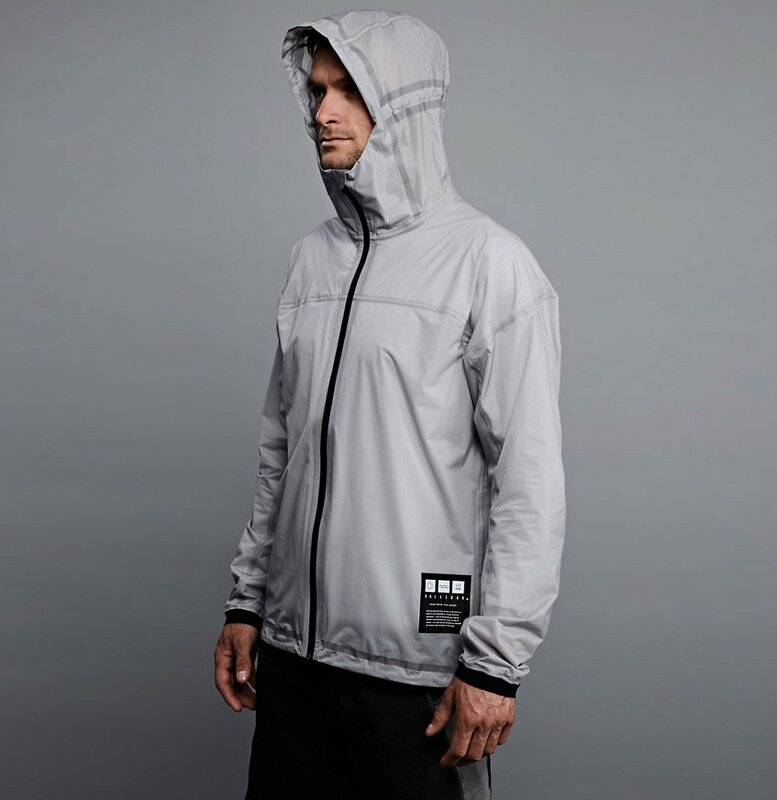 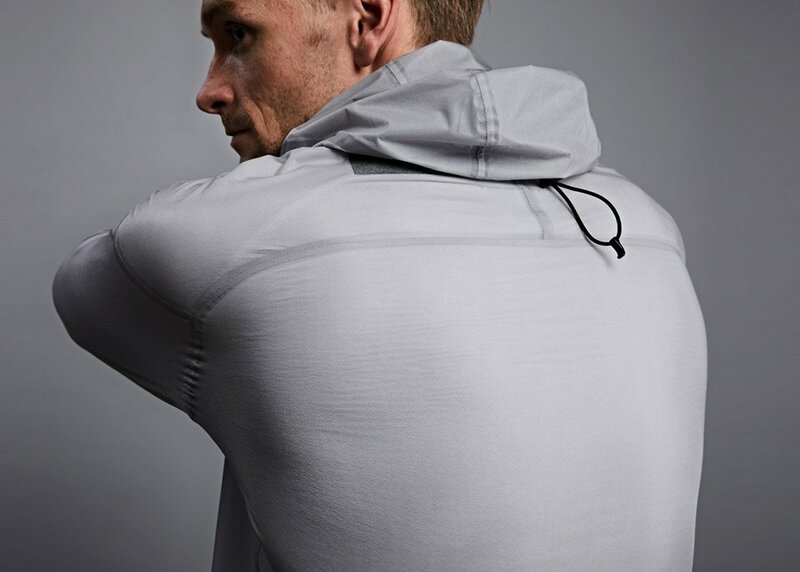 Vollebak’s waterproof jacket glows in the dark for up to 12h with as little as 2h of exposure to sunlight and other sources of light. 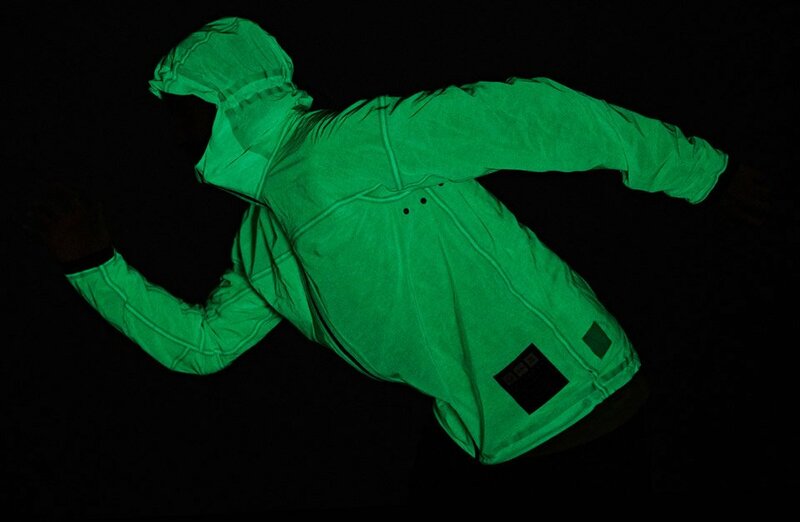 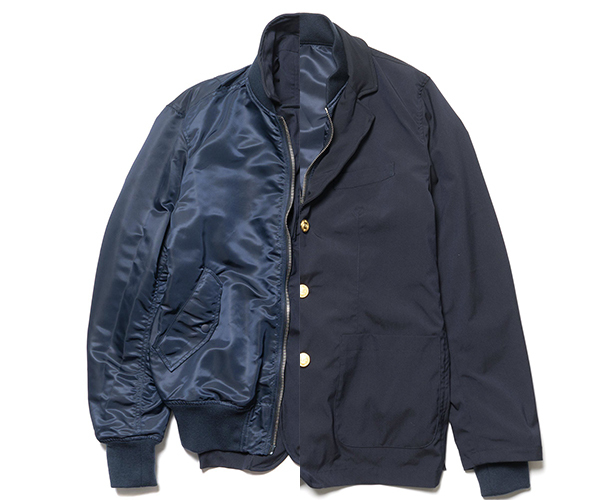 Unlike most treatments, the jacket’s glow-in-the-dark compound won’t wear off. 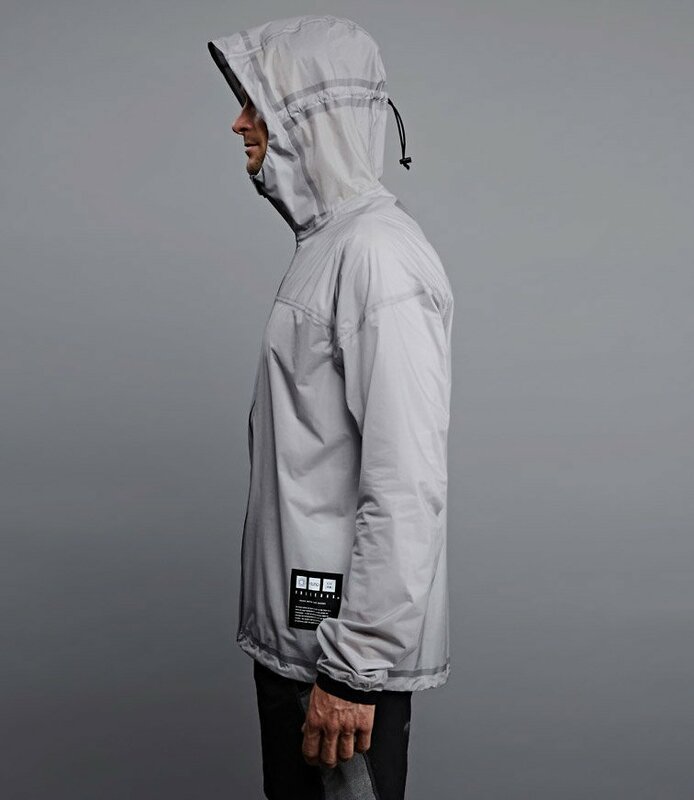 It’s also stretchable, packable and weighs just over 8oz.